S/Sgt. W. J. Austin, attended school in Tipton. Entered Army in 1939. 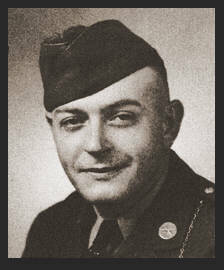 Served in the Philippines and was wounded in Luzon, Jan. 1945. Awarded Combat Inf. Badge, the Purple Heart, Asiatic Pacific Ribbon with two Battle Stars, Good Conduct Medal.